The Aguilar DB 115 Bass Guitar Amplifier Speaker Cabinet has been specially designed to have the amazing low end response and punchy midrange that has become the Aguilar signature. 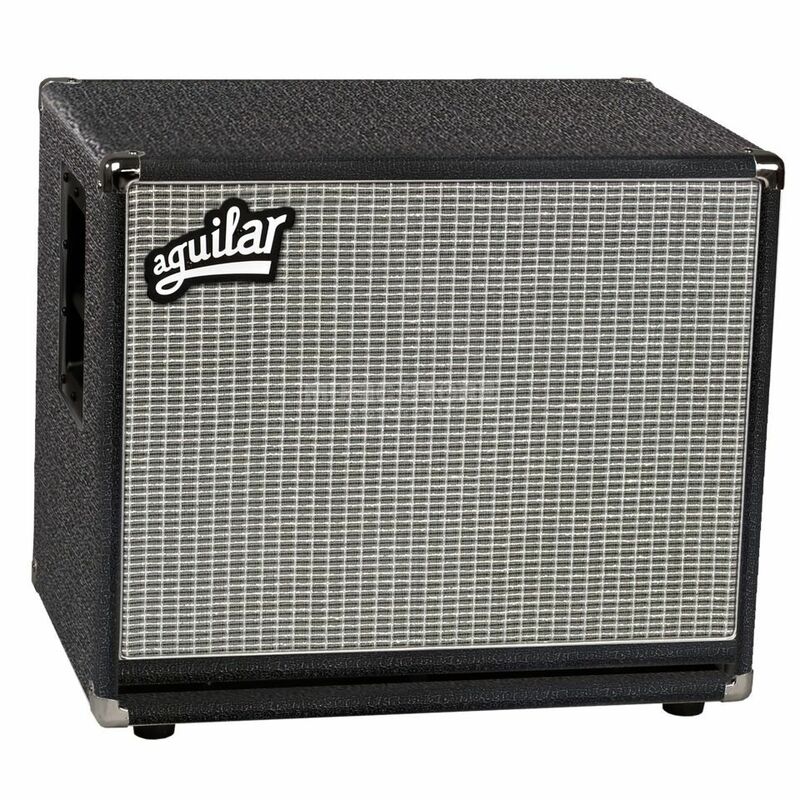 The Aguilar DB 115 features a single 15” cast frame speaker that is rated to handle 400 watts at 8 Ohms. This is housed in a sturdy 13-ply Baltic Birch cabinet that, in combination with the speaker, helps to produce an even frequency response between 32 Hz and 3 kHz. The cabinet of the Aguilar DB 115 speaker cab is equipped with a single Neutrik Speakon connecter and a pair of ¼” jack inputs, a setup that allows for a wide range of different connection possibilities. It is also fitted with a set of rubber feet that aid and a pair of deep-dish handles that aid stability and portability.